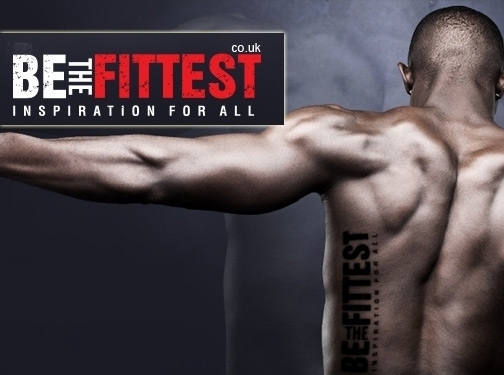 BeTheFittest is a health and fitness company offering services such as personal training, professional dietary and nutritional advice, group classes and much more. Operating in west and south west London such as Chelsea, Fulham, Chiswick, Clapham and Battersea. Specialising in fat loss, pre and post natal training and exercising with older adults we offer weekly group classes that you can join. BeTheFittest ensures that all our trainers our fully qualified and we make sure that all of the qualifications are recognised by REPS who are an independent public register which recognises the qualifications and expertise of health-enhancing exercise instructors in the UK. Tyrone Brennand wanted to create a company that offered first class services which were totally bespoke to each client with the aim to reach their goals in specific time at affordable prices. He successfully launched BeTheFittest in 2013. UK (London) based company - established in 2011 - providing personal training services. Website includes details of services provided, detailed "meet the team" pages, client testimonials, photo gallery and videos of trainers at work (work examples), associations, pricing, full company contact details.